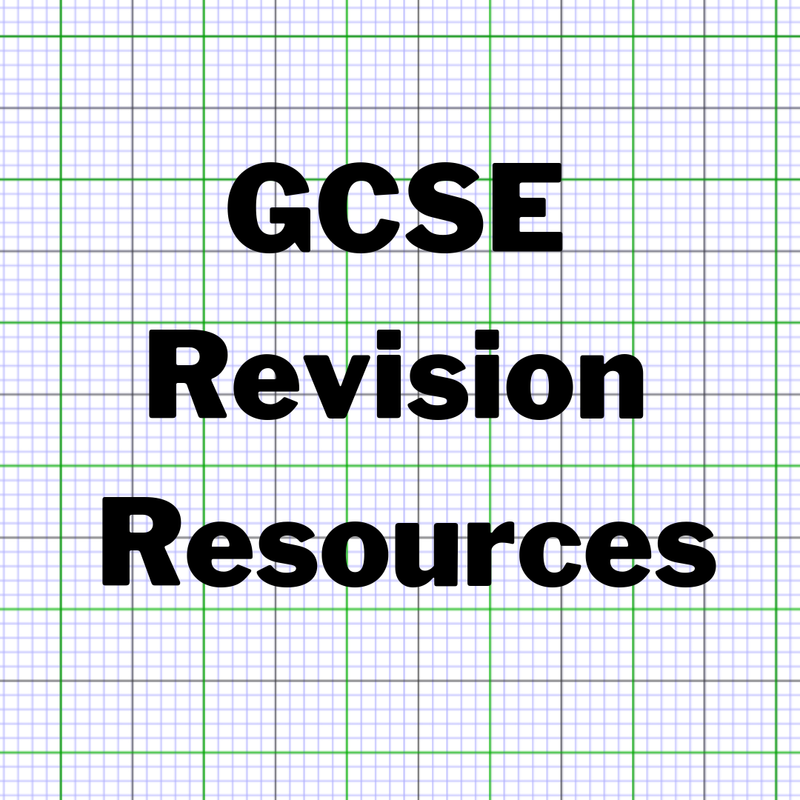 I published a post in March 2015 about Higher GCSE revision resources. 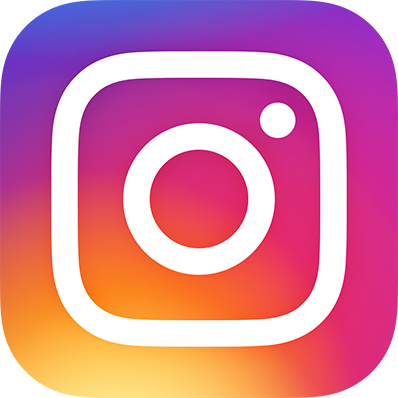 Although the GCSE specification has changed, the resources in that post are still helpful. 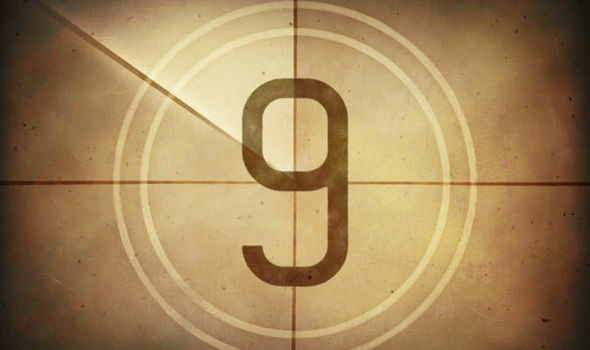 Today's post contains additional resources which are specifically for GCSE 9 - 1. All four awarding bodies have published numerous sets of practice papers. Given that the differences between exam board specifications are minimal, we are now able to use 9 - 1 practice papers from every exam board. Don't forget that old GCSE papers - including intermediate tier papers - are still helpful too. If this isn't enough, then don't worry - there are plenty more practice papers available. Thanks to @Maths_Master for drawing my attention to the practice papers produced by Churchill Maths. Much like Solomon Press products, these papers are reliable and high quality. For £180 + VAT you can buy 15 practice papers for Higher and 15 practice papers for Foundation. The Higher tier papers are particularly good for stretching students who are working at a Grade 8 or 9. You can check out their free sample papers here. They're pretty challenging. ZigZag Education also sells packs of practice papers - for £389 you can buy a pack of 30 practice papers for Higher and 30 practice papers for Foundation. That will keep your students busy! Sample papers are available on their website. 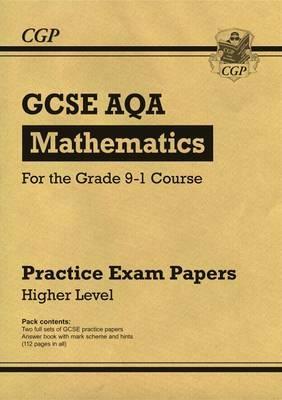 For £6 students can buy a pack of 6 practice papers from CGP (these are much cheaper for schools to buy in bulk directly from CGP). 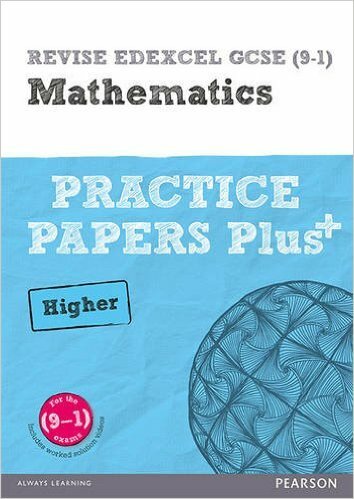 Practice paper books are also available to buy. Topic tests provided by AQA and Edexcel (through All About Maths and the Emporium respectively) are really helpful. OCR's check in tests are good too. Maths Genie continues to be a very user-friendly website (I recommend it to my A level students). It has been updated for GCSE 9 - 1 so you'll find exam style questions on new topics plus practice papers. 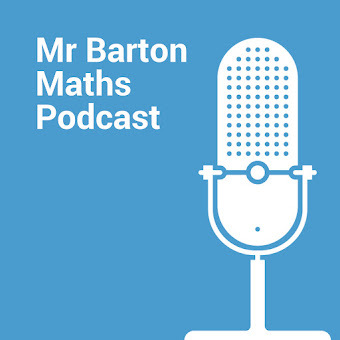 Corbett Maths also has exam style questions, including new GCSE topics. Also, don't forget that Mel at justmaths.co.uk has pulled together GCSE 9 - 1 specimen questions by topic. I use these a lot in my teaching at the moment. 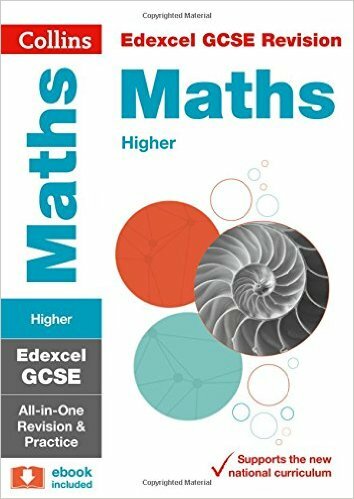 Keep an eye on JustMaths and Corbett Maths between the GCSE exams because they will probably produce 'best guess' papers after Papers 1 and 2 have been taken place. There are loads of resources that your students can buy through Amazon. I imagine that schools might buy some of these resources for their Pupil Premium students. CGP have summarised the content of their extensive range here. They have good prices for schools. Pearson has a range of revision products too, as does Collins and Scholastic. I have written my own Knowledge Quiz revision books which are designed to help students memorise facts. You can bulk buy for schools through the publisher at £5 per book. If you're looking for revision apps, I recommend Key Cards. Flash cards can be downloaded for free from tannermaths.co.uk. 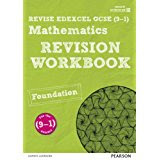 There are revision workbooks for 'Grade 9 targeted exam practice' here. There are three 'Grade 9' booklets here at Bland.in. Pixi Maths has a Grade 9 booklet here. m4ths.com has Grade 9 resources here. Because they're so challenging, the Churchill papers that I mentioned before provide the right level of stretch for these students. Maths4Everyone has topic booklets and topic review sheets. Crashmaths.com has 9-1 practice papers and other resources. Their higher revision maze is brilliant. Dr Frost has a collection of full coverage revision worksheets by topic. On MathsBot.com you'll find GCSE questions, revision grids and practice papers. Edexcel has a poster of formulae to learn - thanks to @MaxTheMaths for sharing his related gap fill activity here. My adaptation of this formula quiz is available here. I have also made a units quiz so students can check they know their unit conversions. Access Maths has a page full of lovely 9 - 1 revision activities including revision mats, relays and mazes. I've collated a large collection of revision clocks - these were particularly popular in summer 2016. The idea works well for any qualification and age group. Sandra from MathsBox has shared a free Foundation Revision Relay and Higher Revision Relay. She has also shared two lovely Big Mistake activities: one for Foundation and one for Higher. I love the Revision Races from SimplyEffectiveEducation on TES. There's one for Grades 4/5, one for Grades 1 - 3 and one for Grades 6 - 9. Foundation students can practise key skills in these helpful booklets from @SK18Maths. I have created a PowerPoint to accompany the algebra booklet. Foundation teachers might also find these Foundation Revision Starters by debjacka on TES helpful, plus these Foundation Revision Mats from ttxjbw on TES. The maths team at Delta Trust have shared free revision resources including starters, booklets and grids. Adam Smith (@Adam_SmithMaths) and I created two Higher GCSE workouts. These take a good 45 minutes and are very 'print budget friendly'. @onechriswhite created a tip sheet to go with the calculator workout. I also made four shorter Breakfast Revision Workouts for Higher GCSE. These are for warming up brains on the morning of a GCSE exam. And in a slightly differently format, I have a set of Non Calculator Breakfast Warm Up activities and Calculator Breakfast Warm Up activities for both Foundation and Higher tier. Nikki (@mathszest) has shared a warm up PowerPoint aimed at students targeting a Grade 6. It’s a mixture of reminders and questions. Chris White (@onechriswhite) created a revision activity for Foundation and Higher called 'Don't Be Silly'. It covers 25 marks worth of questions that students might make silly mistakes on. 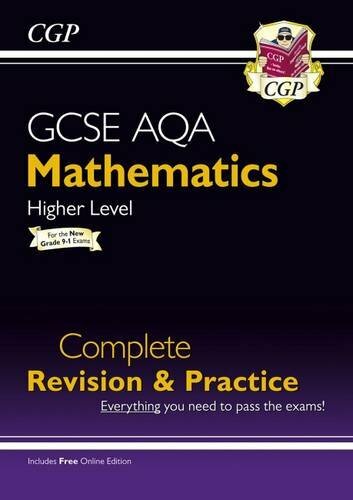 Steve at m4ths.com has created a 9 - 1 GCSE Help Book. He has also shared a help sheet and tracking sheet for Foundation students. Onmaths.com is a website where students can complete practice papers online. Mr Chadburn (@mrchadburn) has shared some good quality GCSE revision checklists. Some students struggle to use revision checklists because they don't know what the topic titles refer to. This 'one question per topic' checklist from andrewshorty on TES solves that problem. It's for the old GCSE though so will need some modification. 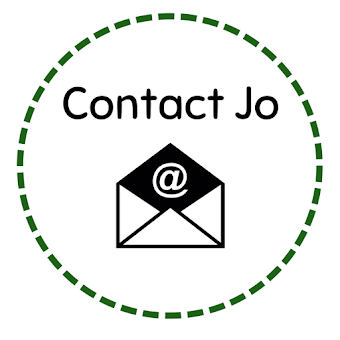 Mel from Just Maths has made some useful 'Preparing for Your Maths Exam' slides containing last minute exam tips and information for students. Have a look at my post Structured Revision Lessons to see how I run my post-Easter GCSE revision lessons. I make a lot of use of Corbett Maths 5-a-day resources in these lessons. Have I missed anything? 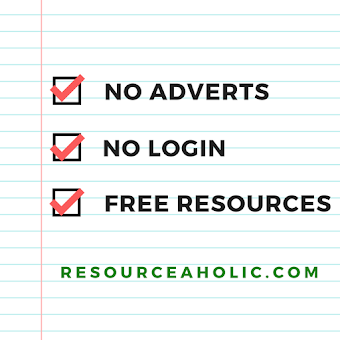 Please share your resources in the comments below. As always Jo you are the Queen of bring resources together, thank you for help so much! Fabulous! Thanks very much for all your research. Hi Jo! Awesome info - thanks! Did your school get the Churchill papers for 9-1? How do you find them? Yes, we got them. They're excellent. We're putting some of them into a pack to issue to students before Easter. We'll use the rest in class. They're very high quality, definitely worth the money. Excellent - thanks for the info! Will definitely look into them! Hi, Try a look at Mathsbot.com for generated Practice papers Higher/ Foundation (9-1) plus a lot of help for all the new topics. Hi. 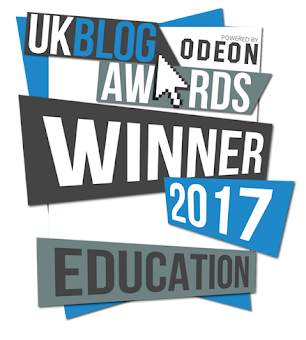 Thanks - I've already mentioned Mathsbot.com in this post (listed under 'more resources' above). can some1 pls give me some churchill maths papers 4 free. im a student so it would be much appreciated if you could. Hi. There are three Churchill papers available for free here: http://www.churchillmaths.co.uk/gcse-9-1/. You can also access free sample ZigZag papers here: http://zigzageducation.co.uk/synopses/6445-gcse-9-1-maths-foundation-higher-papers-edexcel.asp. Hi, do you have an AQA revision checklist of topics for students? Recently I found a blank formula sheet which was great for checking which formula the students could remember. It was based on the edexcel sheet and called a formula quiz but I can't find it again. Can anyone help? Is it not the one I listed above (bullet point 6)? really good. helped alot thanks! This Revision resource is a great tips for the students. From this tips I mostly like the practice papers tips. I am very happy to see that topic. 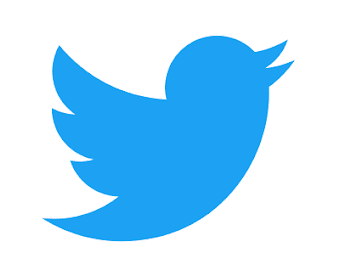 I request to give more post about essay editing service. Thank you so much for doing these - I always forget where I found what, so to have it all summarised in one place is GREAT!